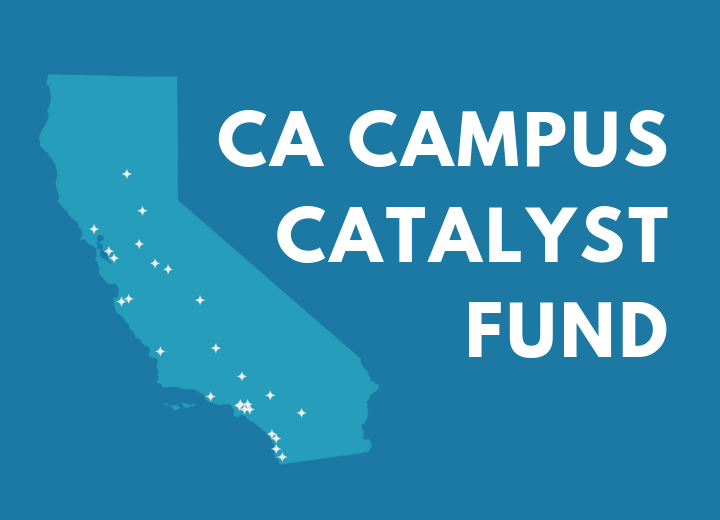 We are proud to support 32 public colleges and universities through the California Campus Catalyst Fund. 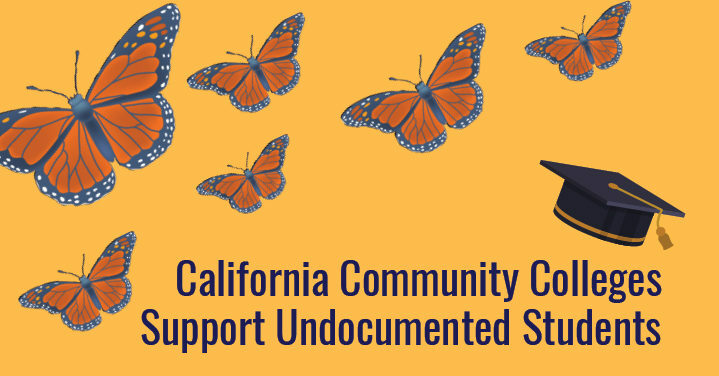 These colleges will be expanding much-needed support for undocumented students and their families throughout California. 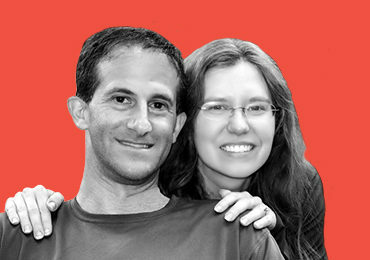 To date, we have raised nearly $10 million for this three-year initiative. 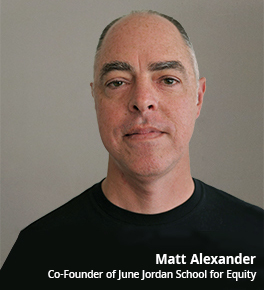 Read this EdSource article about the initiative. 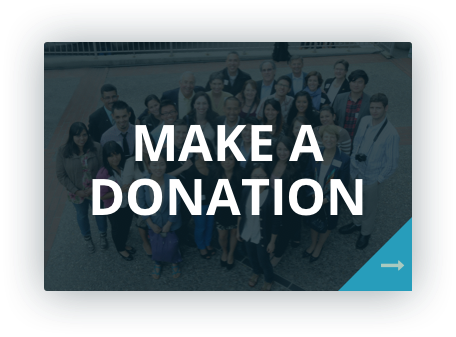 PUBLIC CHARGE LESSON PLAN: TEACH STUDENTS HOW THEY CAN MAKE A DIFFERENCE! 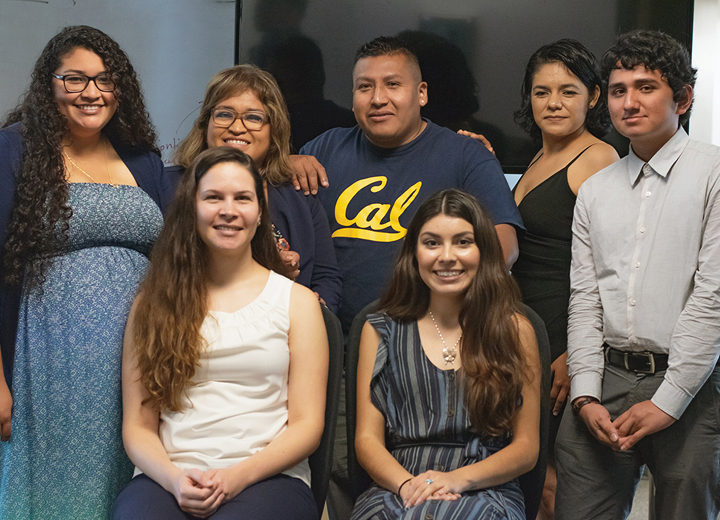 Congratulations to Denia Perez, our former Legal Services Coordinator, who is the first DACA beneficiary to pass the Connecticut State Bar Exam. 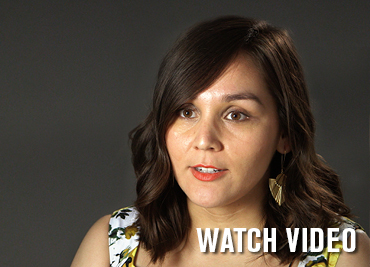 Watch Denia talk about turning her dream of becoming a lawyer to reality.